A collection of 12 magic spells that use the power of crystals and gemstones. 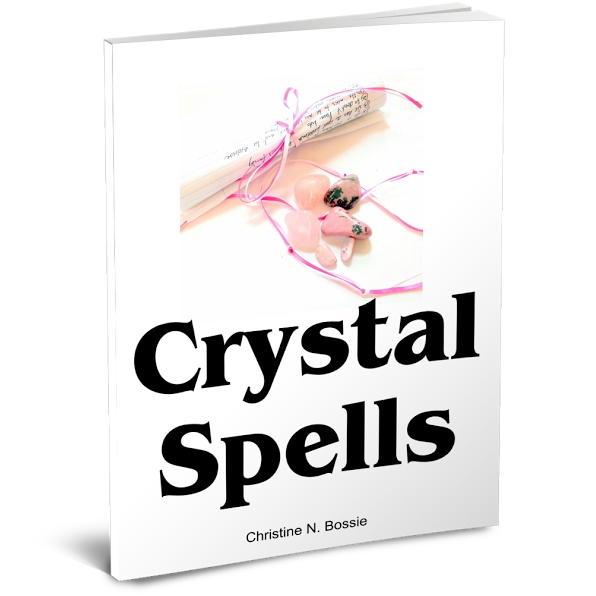 Inside the downloadable ebook are instructions on how to cast magic spells with crystals using simple methods and items that are easy to find. The book does not include the stones or items required for each spell, but you can find most of them here at earthegy. This is a 14 page ebook in pdf format that you will need Adobe to download and open. The file is 615 KB. Once you have made your purchase, you will receive a link to download your ebook in your order confirmation email. It is at the bottom of the email with a blue link. 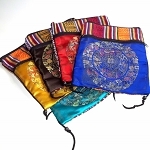 You will also be able to access it from your account purchases page under the detail for the order if you have a registered customer account on my website. You have 30 days to download your ebook before your link will expire. This is not a tangible book I'll mail you, it's a digital download. If you have any problems finding your download, send me a quick email at earthegy@gmail.com and I'll help you find it. Digital downloads are not refundable. The ebook is written in English. If English is not your native language, you will need a translation program. This book is copyrighted and may not be reproduced or transmitted by any means for commercial purposes without consent of the author.